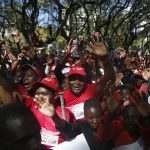 MDC Vice President Morgen Komichi was Friday handed a wholly suspended three-month jail sentence and a $200 fine after being found guilty of gate-crashing a Zimbabwe Electoral Commission (ZEC) command centre podium during presidential election results announcement last July. 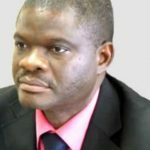 Harare magistrate, Ruramai Chitumbura slapped the top opposition politician with the five-month jail term. She however suspended three months of the sentence on condition that he did not commit a similar offence in the next five years. 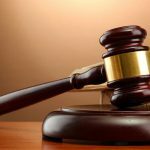 “If the accused commits the same offence, he will be jailed without an option to pay a fine,” she ruled. Komichi was ordered to pay $200 fine for the remaining two months or risk going to jail. 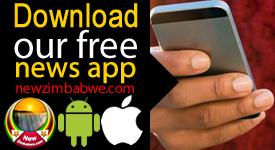 He was represented by human rights lawyers Beatrice Mtetwa and Obey Shava. Shava said, as lawyers, they were not happy with the judgement, however lenient it sounded. “We are not happy,” he said, adding, “We will not be calmed by the fact that the sentence is a bit lenient. “No court in its rightful mind would have reached at that conclusion because the accused absolutely did nothing wrong. 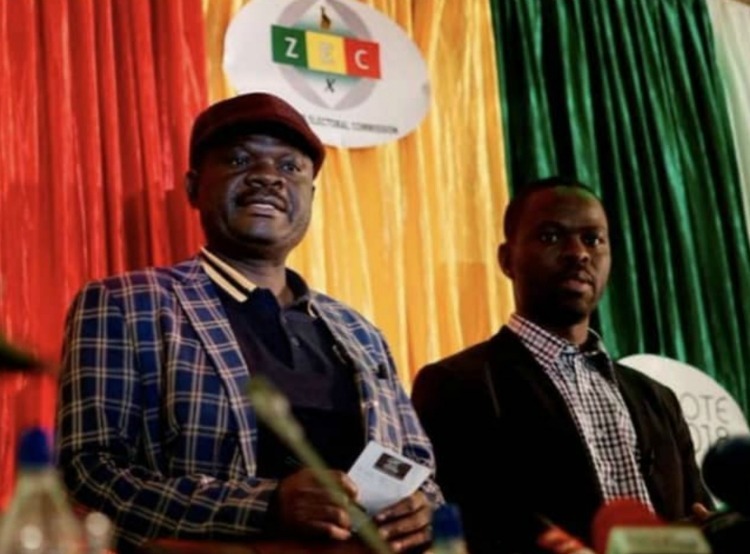 During his trial, Komichi argued that he did not commit any offence since he went onto the podium during a break by ZEC commissioners. 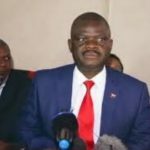 When he went onto the podium, Komichi had insisted in front of dozens of local and international journalists that MDC Alliance presidential candidate Nelson Chamisa’s votes were stolen while also accusing ZEC chairperson Priscilla Chigumba of being a liar.